Free Online Games for Toddlers Age 3. Kids love playing games on the computer but not every game is meant for the kids. You obviously don’t want your kids to start playing high end PC games. Kids in the age from 1 to 3 years are in the learning phase of their life and they love playing games that are easy and make them learn something despite just having fun. Therefore right games can boost the confidence of toddlers, enhance their physical and mental skills. Here are best free online games for toddlers age 3 that are easy to play for your little one. Whenever we talk about free online games for toddlers age 3 then nothing is better than Desert Dive that is free to play game. Desert Dive features Big Blue and his friend who are playing on a See-Saw. The game is simple and easy to play. 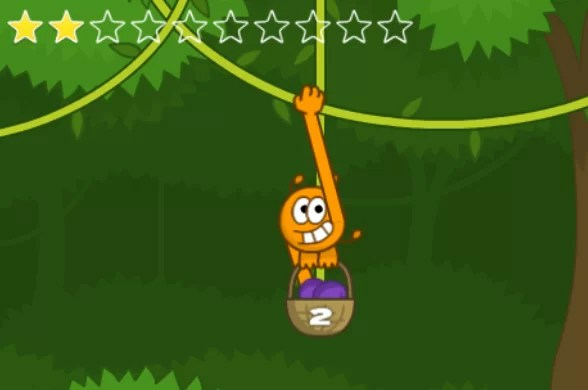 All your kid has to do is to click on the big blue and while keep clicking over him move the mouse up and then release the mouse button. Big Blue will jump and fall back on the see saw and make his friend sitting on the other side to dive in the pool. Your kid can earn up to 5 stars for a single jump that Big Blue makes in order to make his friend dive in the pool. 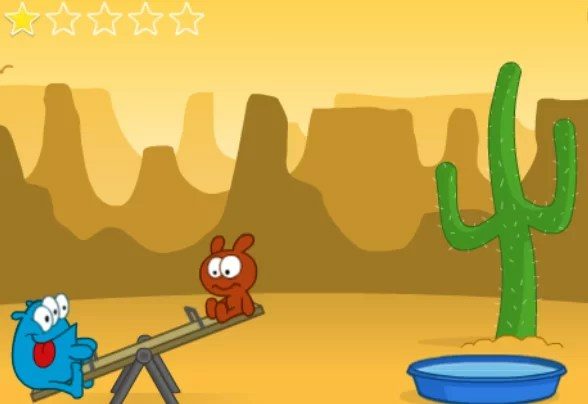 Desert Dive is easy and fun to play game with toddler at home or school. Vine Time is another free online game for toddlers age 3. It is easy to play with just a click of a mouse. It features a monkey that collects the fruits from the trees and collects them in his basket. Every fruit that monkey collects there is counting of numbers as well. For example if the money collects one fruit there is 1 written over the basket along with monkey saying “One”. The gameplay is easy just hold your click on the hand of monkey and move it to the nearby fruit. Once you touch the fruit it is automatically collected and afterwards point that to the basket. Helipopper is game in which you can make your kid learn about different colours. By popping different coloured balloons that come in the way. Hellipoper is pretty simple and easy to play just like the other games we discussed with you. All you need is to move the Helipopper the character in the game by means of the mouse and pop the balloon that match the colour of his Hat. Let say if the colour of the hat is green then you need to pop green balloons. To win the game you kid need to pop five balloons of same colour as hat. 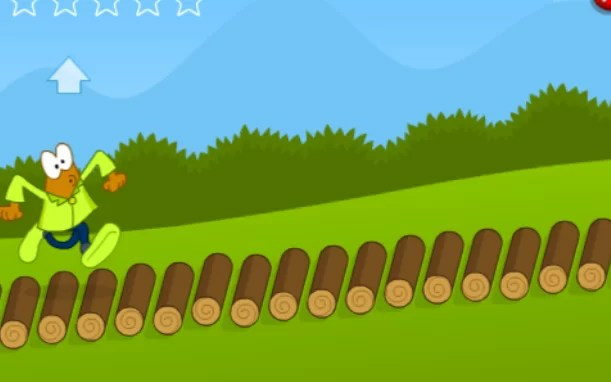 Log Run is a kind of PC games for kids which tests the sharpness and mental ability of your child such as decision making power. The game is easy to play with just click of a mouse. There are two obstacles in the game like bees and stones from which you have to either jump or bend down to score stars in order to win the game. Click on the game screen above the ground to make a jump. And click below the ground to avoid bees coming from the back side. Most of the games that I have discussed here are one click games. However, there are some more One Click Games for toddlers age 4 that are fun to play. Explore the ancient temples filled with hidden treasures in this fun to play game. The game allows you to solve different puzzles. 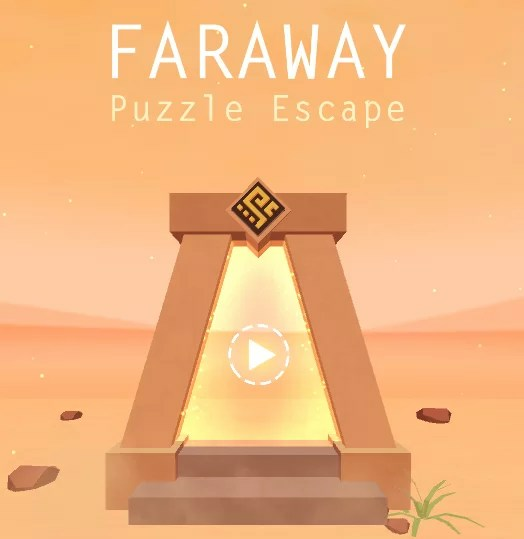 Faraway is a free to play game. However, some of the later levels are paid. It’s more of a point and click game, so you all you need is just a single click or tap to play. You can also download this game in your mobile phone. 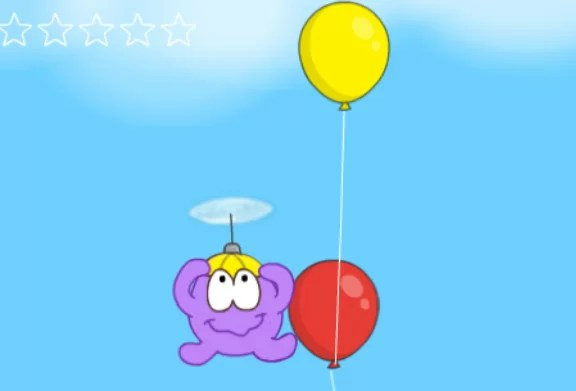 There are free online games for toddlers that you can play at Fungoom. The reason I recommend you this website is because it loads superfast and has tons of toddler games online. Also, The contents are masterpiece. you’ve done a wonderful activity on this matter!